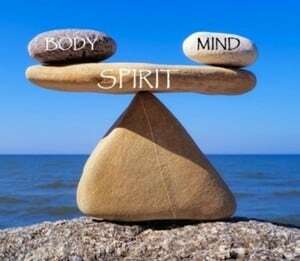 A healthy sense of Self is the result of mind, body, and spirit being connected in peace. Since what we think and feel affect every cell in our bodies, our thoughts directly affect our health — mentally, physically, and spiritually. We must change our thinking to change our lives. As a spiritual counselor and Intuitive, I combine many life-enhancing tools to help you to recognize damaging thought patterns and to clear limiting beliefs so that you can turn negatives into positives and connect to the power within you. By unlocking the unconscious, we are able to free ourselves of “stuck” emotions and move forward into a happier, more fulfilling life. By using my gifts as an Intuitive, I can often see both opportunities and yellow flags ahead, which can help you to choose the best path forward and more clearly understand the situation that you are in. As a Medium, I can help those of you who have lost loved ones to find peace through communication with the departed. We all have spiritual guides and angels available to guide us at any time. I offer a compassionate holistic approach to help you to recognize yours and to embrace your divine gifts. My goal is to give you the tools to find happiness and peace. Please contact me for an appointment to learn more.